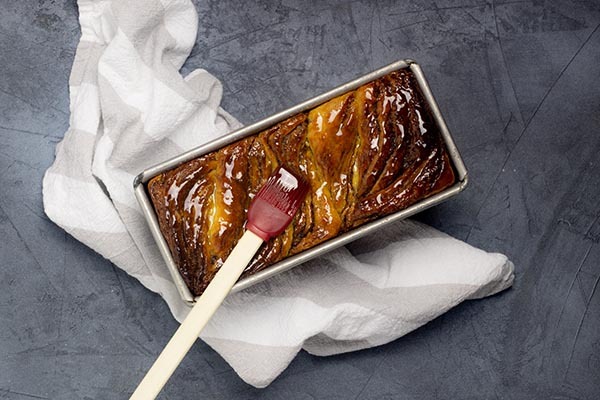 Twisted Cinnamon Bread nods to traditional European babka, but here it comes in the form of a giant cinnamon-roll-inspired loaf with honey syrup brushed over the top. 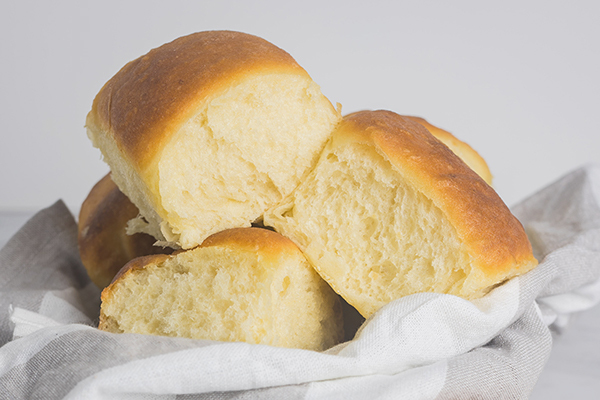 If you need a simple recipe for the best bread rolls, easy potato rolls are a dream. They’re soft, tender and the mashed potato means they keep well for several days. If you’re a crumble, crisp or cobbler fan, you’ll love my healthier, lower sugar version of this classic baked fruit dish with crispy, crunchy topping. 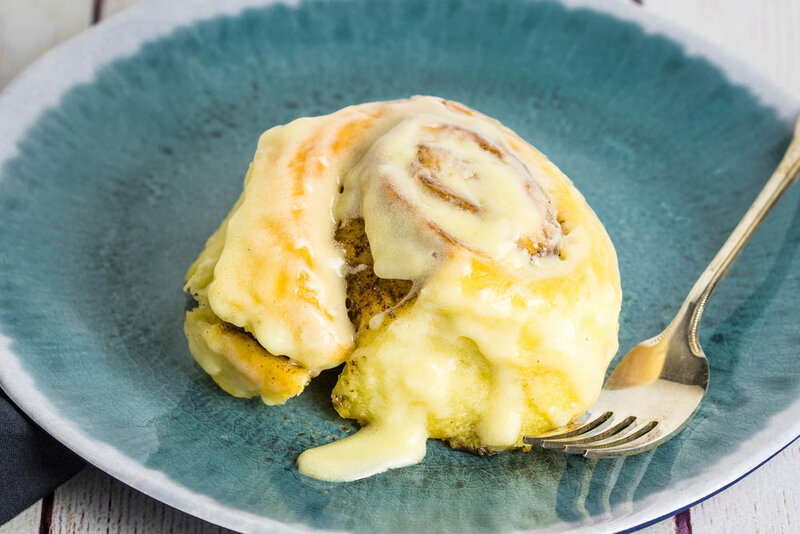 Sticky and soft, these cinnamon rolls can be prepared ahead to bake the next morning. Brilliant for low stress entertaining, they’re a favourite indulgent breakfast.